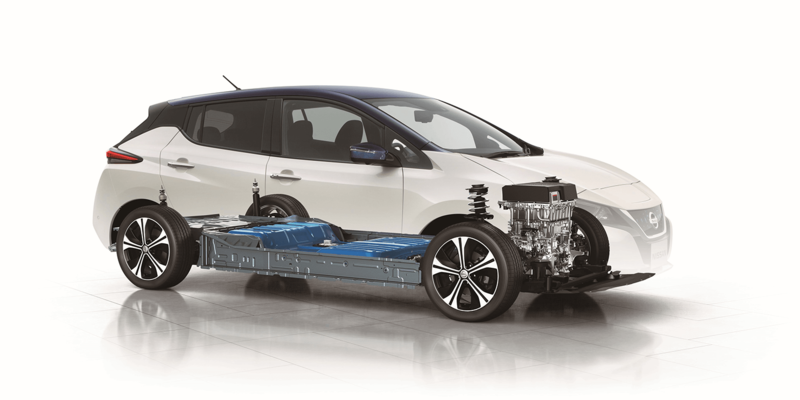 It is an open secret that Nissan wants to launch a further reaching version of its Leaf with a 60 kWh battery by 2019. However, now the company lists this version on an official Leaf slide for the first time. Among the information provided is the fact that the 60 kWh Leaf shall reach at least 225 miles (362 km) according to the quite realistic EPA standard and cost approximately 35,000 dollars. Besides that, Nissan published UK pricing for the current 40 kWh version with prices starting at 21,990 pounds (after incentives).